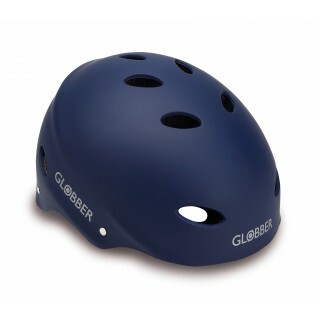 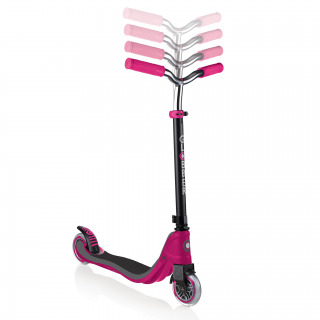 Globber FLOW 125 LIGHTS 2-wheel scooter for teens - scooter with light-up wheels, height adjustable scooter, robust 100kg scooter. 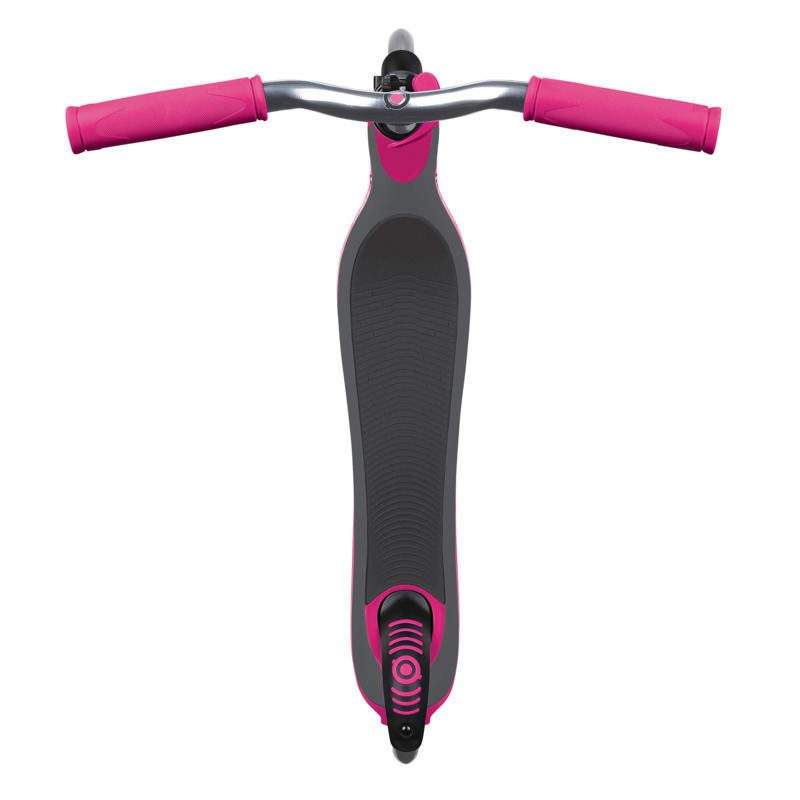 Triple reinforced 2-wheel scooter supports up to 100kg. 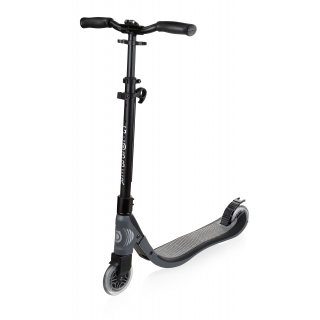 4-height adjustable scooter with double lower clamp pole design. Light-up scooter with battery-free LED front & back wheels flashing in red, green & blue. Fold up scooter for kids & teens. NEW FLOW 125 2-wheel Scooter For Teens – It’s Better Than Ever!